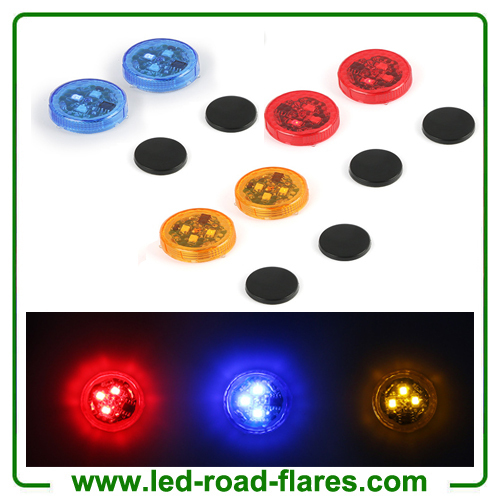 Universal Wireless Vehicle/Truck LED Car Door Warning Light Red LED Strobe Flicker for Anti rear-end Collision, Warning the rear oncoming pedestrians or vehicles to avoid accidents or collision. 1. 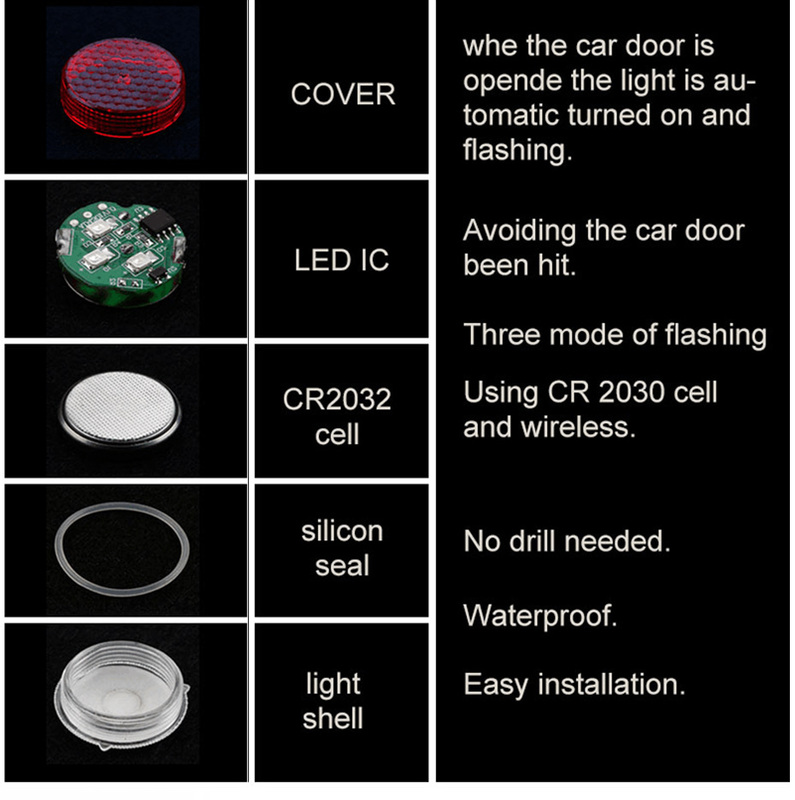 Magnet Induction: The car door wanring light will automatically light and flash activated by magnet induction when car door opens,Warning the rear oncoming pedestrians or vehicles to avoid accidents or collision. 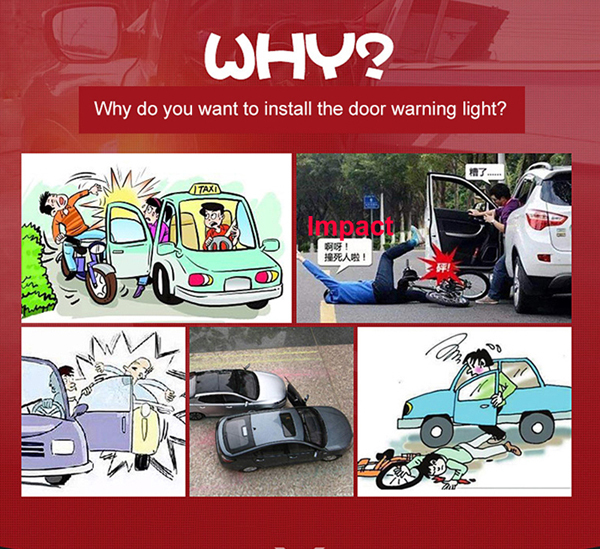 2.Universal design: suitable for all cars, SUV, truck. 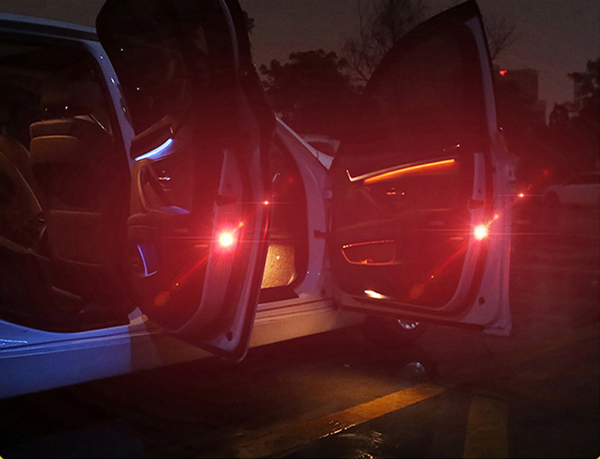 Wireless design, do not destroy the original lines of the car, you just have to stick with them at the door. 3.Water-resistant design: Soaked in water for 30 minutes, it can still work. High-tech detection components: control chip program through the IR, increase sensitivity, to maintain product stability. 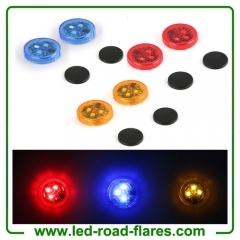 1.Led automatically activates, lighting and flashing when car door opens, used as warning signal for upcoming vehicles and people to prevent car door from hitting and rear-end collision or people from hit by car door. 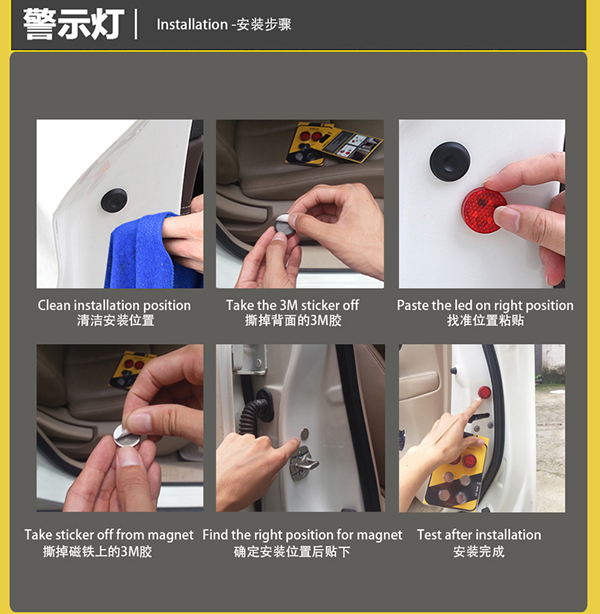 2.Wireless design and easy installation, do not destroy the original lines of the car, you just have to stick it on the door. 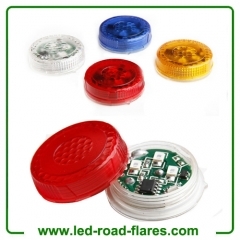 4.Powered by 3V CR2032 battery and easy replacement, lighting 1 year. 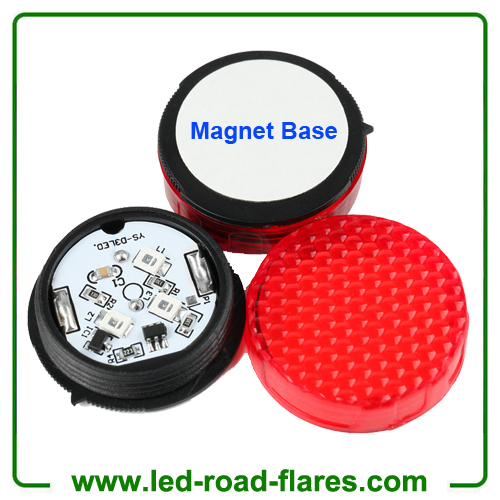 5.Magnet base is easy to attach on cars.